Windows 8 Professional Final Activator. This is the latest New Windows 8 100% Working Activator. 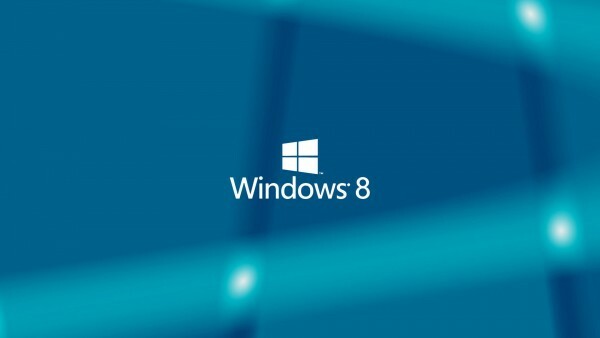 Try it Now and Activate Your Windows 8 Pro, Enterprise, and Core Final Edition. This program will enable the personalization features in the PC Settings. You will be able to change the account picture,lock screen and the start screen. Before running the personilazion enabler plz close all your applications since your system will automatically restarted.